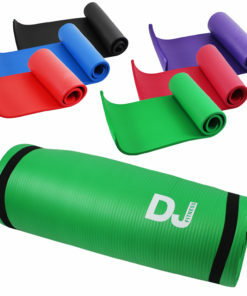 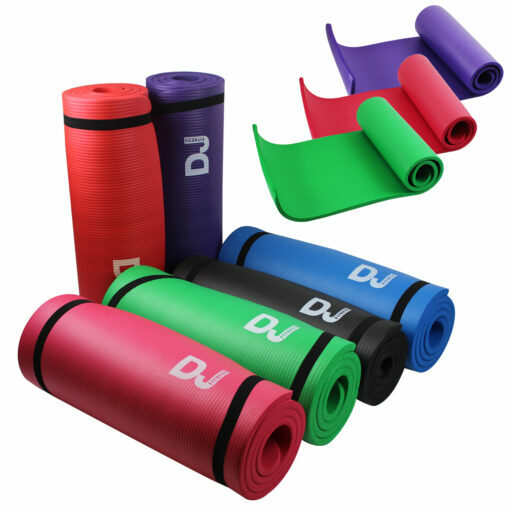 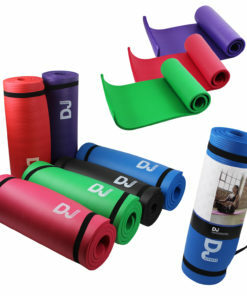 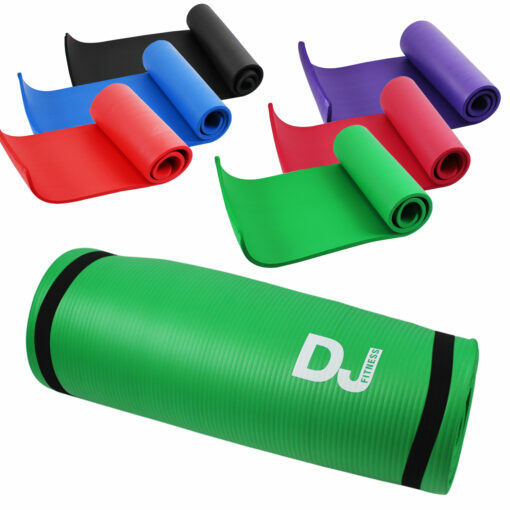 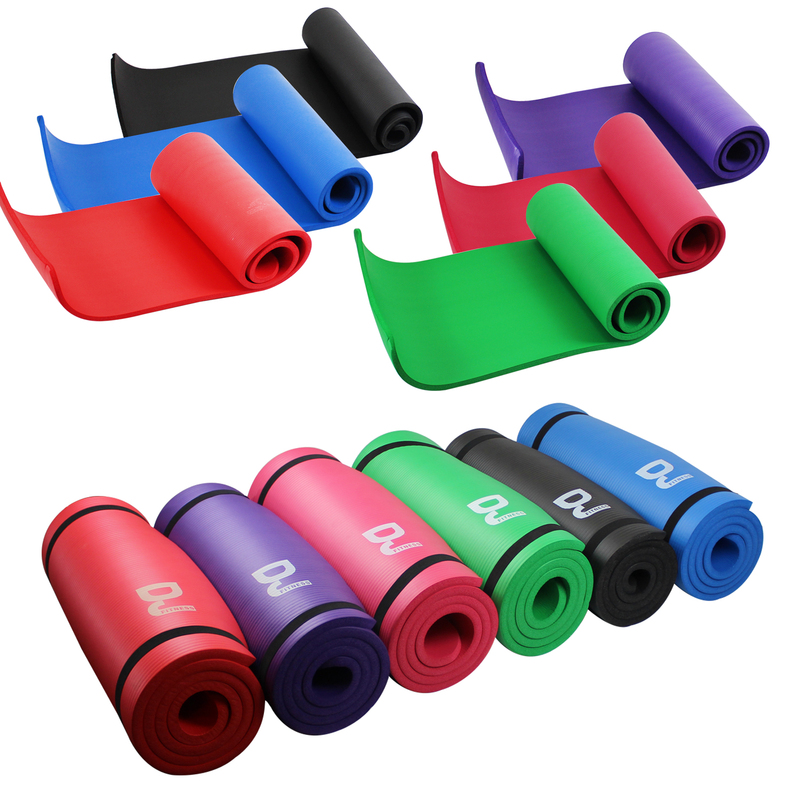 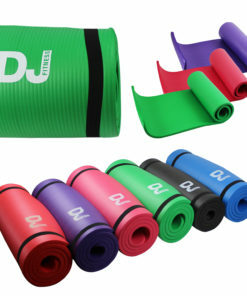 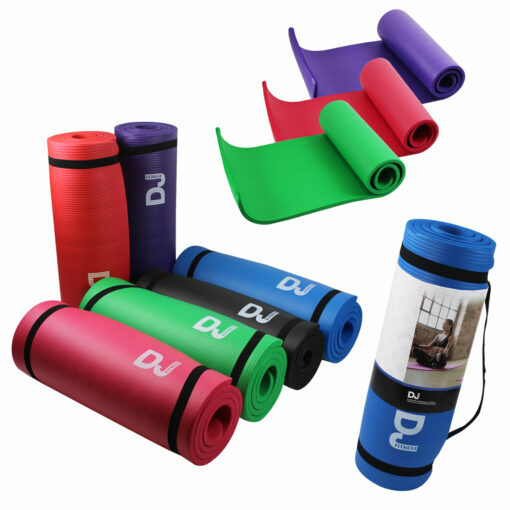 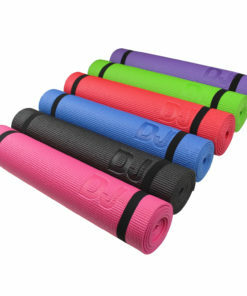 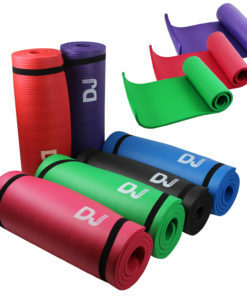 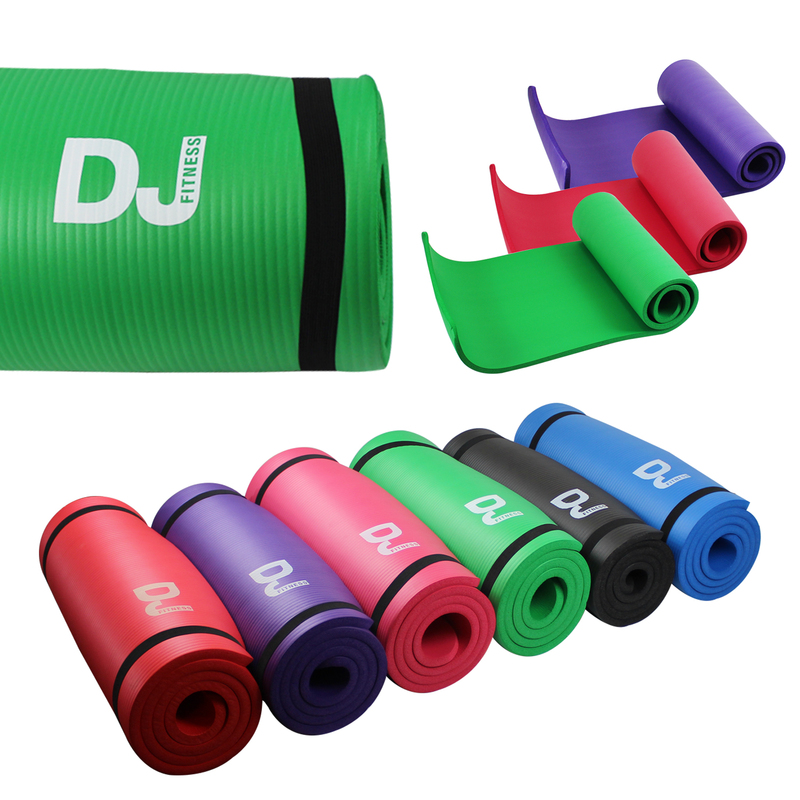 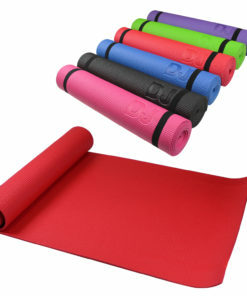 Improve your health, fitness and well being with these thick, cushioned exercise mats from DJ Fitness. 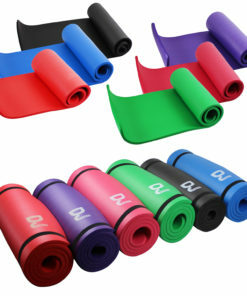 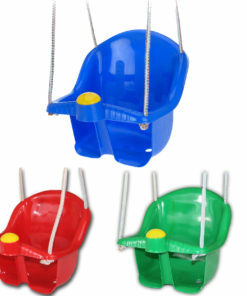 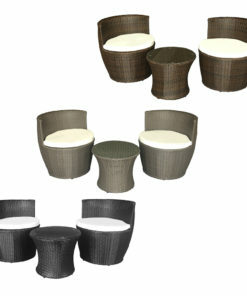 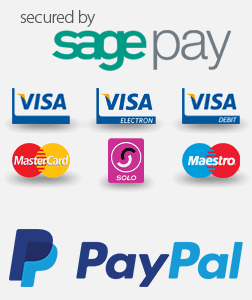 Perfect for Yoga, Gymnastics, Pilates, stretching, abdominal exercises and general workouts. 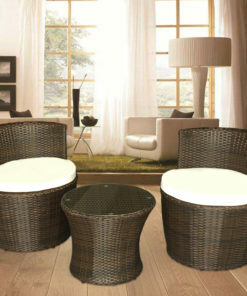 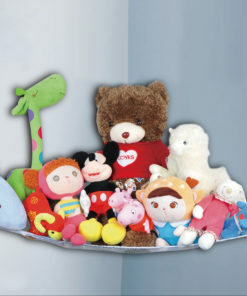 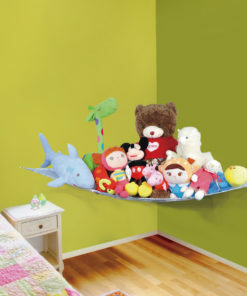 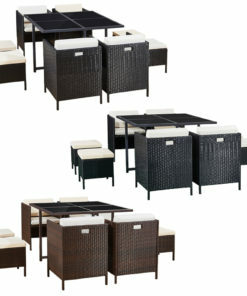 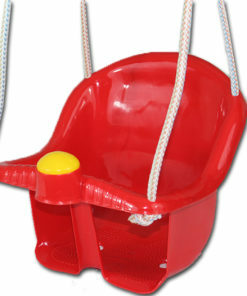 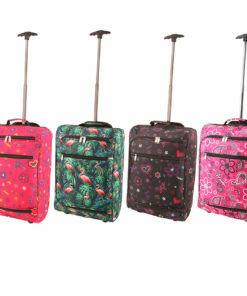 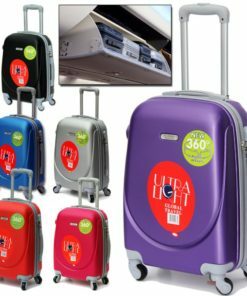 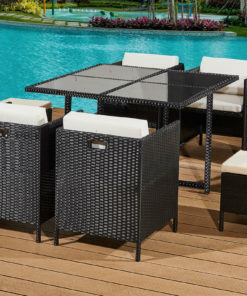 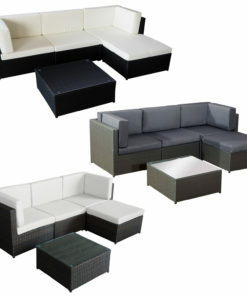 Dimensions: 183cm Length x 60cm Width x 1.5cm Height.